We have a global team with strong expertise across a wide range of practice areas to best assist you. Search for a team member by name, office or expertise. Marie Flegbo-Berney is a partner of Bonnard Lawson International Law Firm since January 2017. Marie has developed strong expertise with respect to mergers and acquisitions (share deals, asset deals, mergers and spin-offs), with a focus on private equity transactions, in a variety of sectors, including banking and finance, watchmaking industry, biotech, healthcare, IT, telecom, trading and shipping, mining industry, hospitality, education and fast moving consumer goods (FMCG). Marie also regularly advises companies and individuals in relation to the set-up, structure and governance of nonprofit foundations. She further offers legal outsourcing services with respect to the drafting and update of corporate documents(« corporate housekeeping »): update of articles of association and internal regulations, board resolutions and minutes of shareholders’ meetings, registration proceedings with the commercial register. 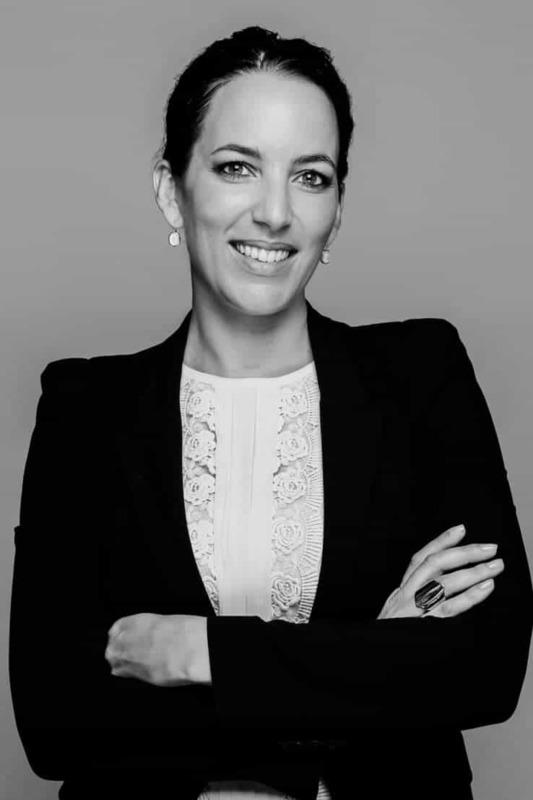 Marie is a member of several boards of directors, including Ports Francs et Entrepôts de Genève SA (Geneva Freeports), in Grand-Lancy (Geneva), and Boucledor SA, in Meyrin (Geneva). She also sits on the board of the Global Harmony Foundation, in Lausanne. Andreas RÖTHELI / Beat KÜHNI / Marie FLEGBO-BERNEY, Private Equity (Transactions) 2012, in: Getting The Deal Through.